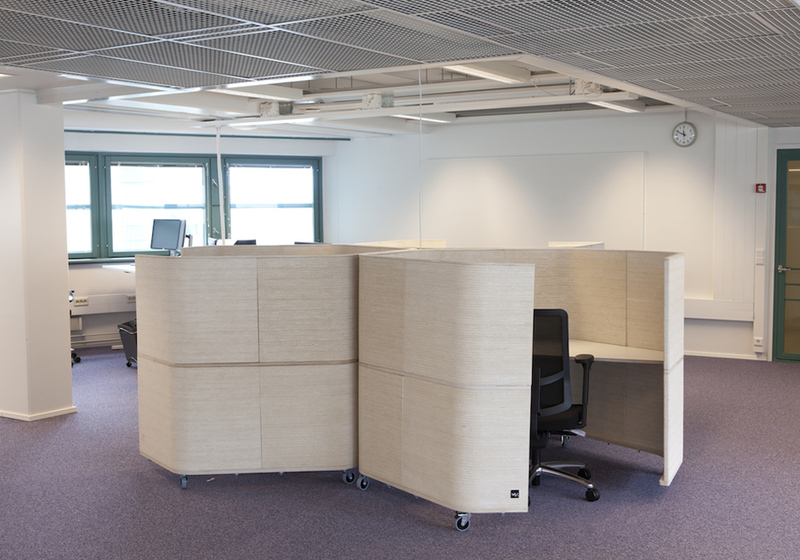 Acoustic Rooms offer a discrete communication environment. 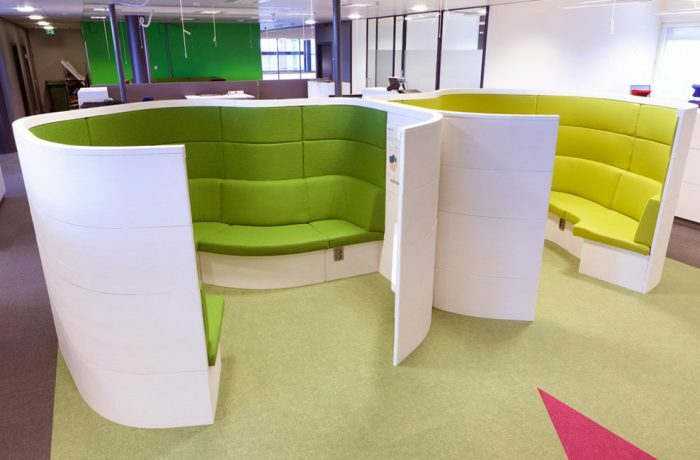 It can be used for project work, video conferences, meeting area and etc. 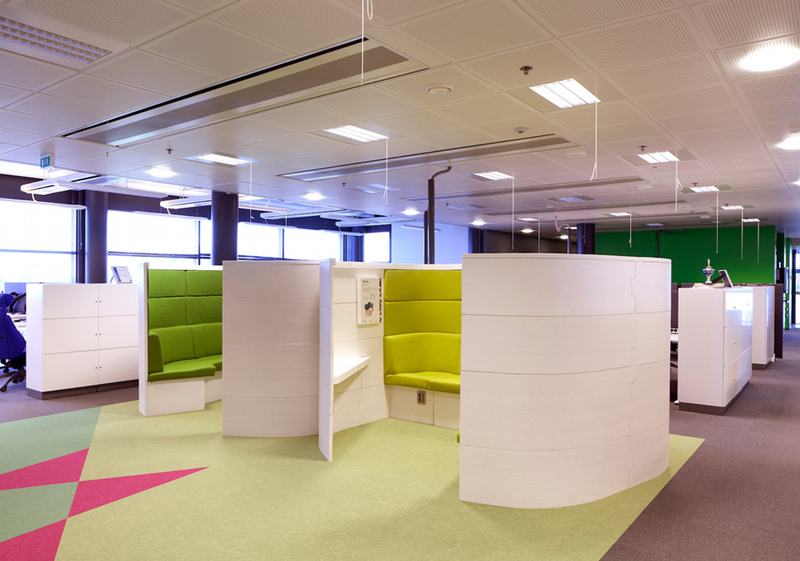 The Acoustic Rooms and panels have modular structure and it has dimension to suit the client.It is easy to put up, dismantle and re-build elsewhere, according to the customer's changing need. 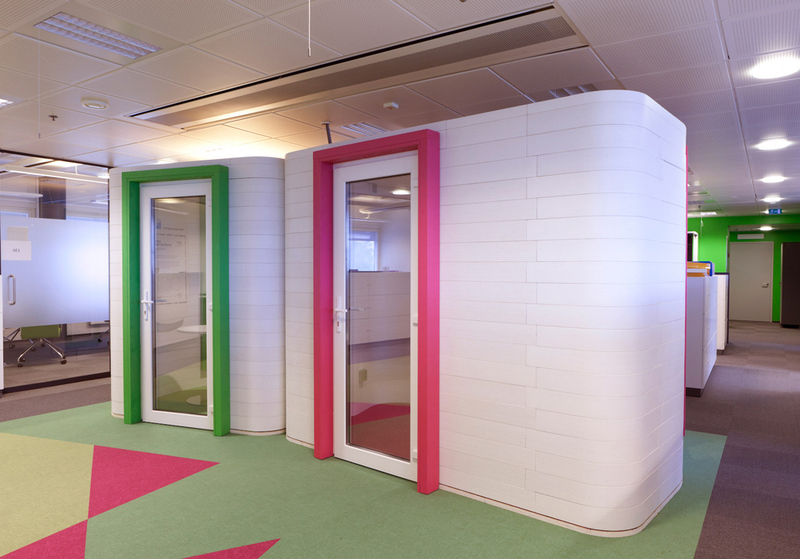 Structures have airborne sound insulation up to 50db.